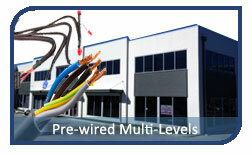 NOTE – if you choose more than 4 sensors, we will automatically upgrade your system to an 8 or 16 zone system. Extra PIR ($110.00) This must be a number! Reed Switches ($88.00) This must be a number! Upgrade to pet sensors ($55.00) This must be a number! Wired smoke alarms. Connect your smoke alarms and never have to change the battery again ($165.00) This must be a number! 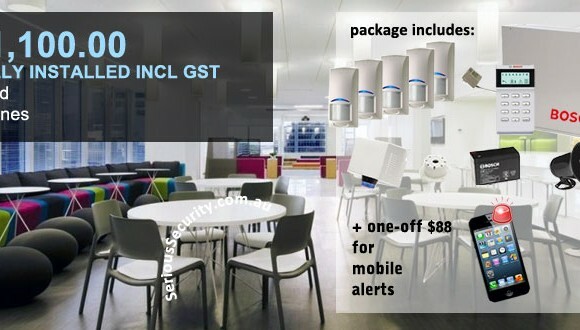 Panic alarm ($165.00) This must be a number! SKU: AlarmPack1_business. 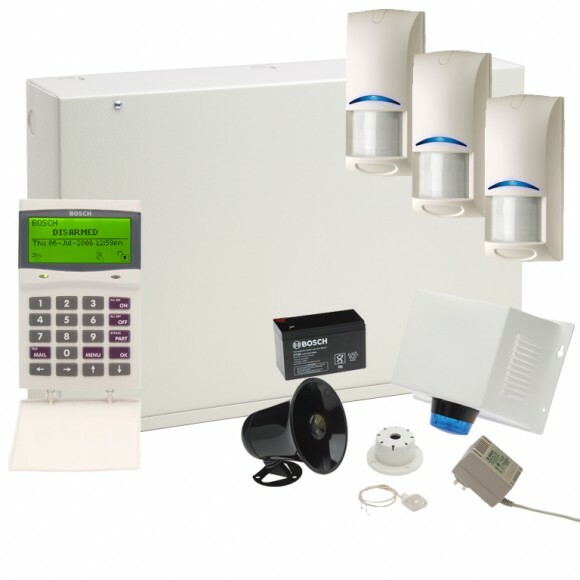 Category: Alarms for Business. ** NOTE ** This pricing is assuming its a single storey premises with a suspended ceiling (so we can easily get the cabling around the room). 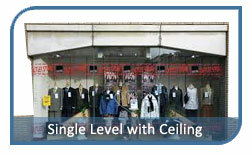 If it isn’t a suspended ceiling, we’ll likely need an on site inspection to check on the installation.